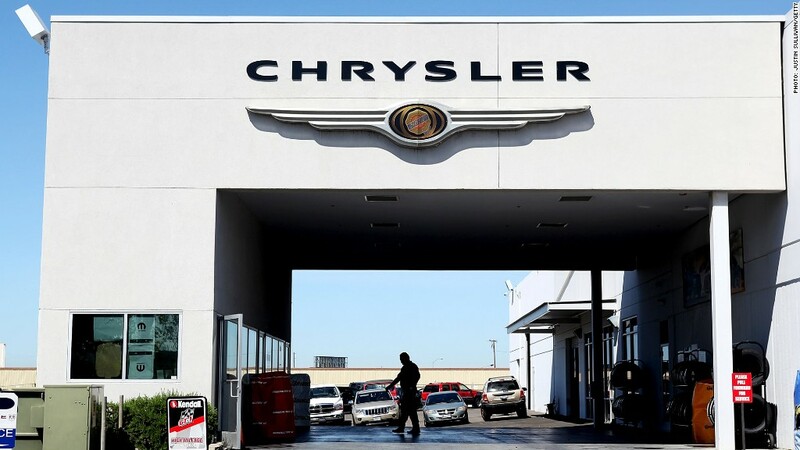 Chrysler Group filed for an initial public offering on Monday, potentially setting the stage for the automaker's return to the public market. The shares being sold in the proposed offering come from the stake of a trust established to cover medical benefits for retired workers that now owns 41.5% of the company. The trust was set up in 2007 as a way of reducing Chrysler's financial burden of paying these health care costs. It was never supposed to have a large share of its assets in the form of a privately held stock, but with Chrysler running out of cash the following year and falling into bankruptcy in 2009, the only asset it could offer was its own stock. Similar trusts were set up at General Motors (GM) and Ford (F) as the U.S. auto industry reeled during the economic downturn. GM announced plans Monday to to repurchase 120 million preferred shares from its trust. The price range and number of shares in the Chrysler offering haven't yet been determined. The company's registration document with the Securities and Exchange Commission indicated that the trust would continue to hold a stake after its sale of shares to the public. The offering is being led by JPMorgan (JPM). Italian automaker Fiat rescued Chrysler from bankruptcy in 2009 and now owns 58.5% of the the company. Previously, the company was purchased in 1998 by Germany's Daimler-Benz, which offloaded an 80% stake to investment firm Cerberus Capital Management in 2007. Fiat CEO Sergio Marchionne is on record as saying he wants Fiat to own all of Chrysler and to merge the two companies. The preparations for an IPO suggest he has been unable to reach a deal with the trust to buy its shares directly, rather than sell them to the public. Still, the IPO process could help the trust and Fiat agree on a fair market value for the company -- Kelly Blue Book senior analyst Alec Gutierrez said the filing "may only serve as a negotiating tactic." Marchionne has been the CEO of both carmakers since Chrysler emerged from bankruptcy, with the two companies almost operating as one. 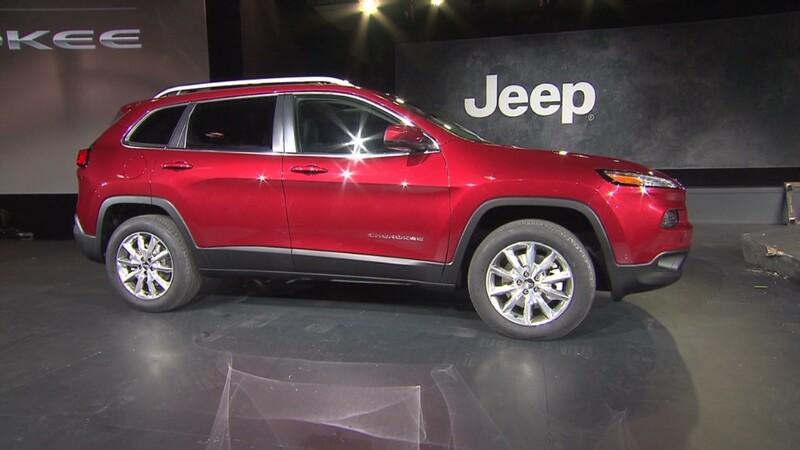 Chrysler, which also produces Jeep and Dodge vehicles, has even started selling Fiat cars in the United States for the first time in decades. Fiat bought the 8% of the shares in the company that were initially owned by the U.S. Treasury as a result of Chrysler's government bailout. It gained additional shares through the transfer of Fiat technology to Chrysler. Chrysler has mounted a strong comeback in recent years. The company reported a double-digit sales increase in August versus 2012. "Chrysler has come a long way since bankruptcy and the IPO is further proof as their sales continue to soar to new heights," Gutierrez said.